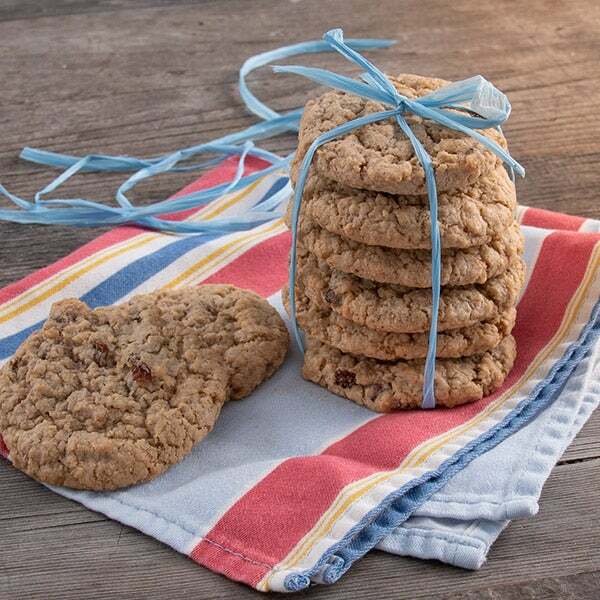 Nothing says “love” better than these home baked treats! 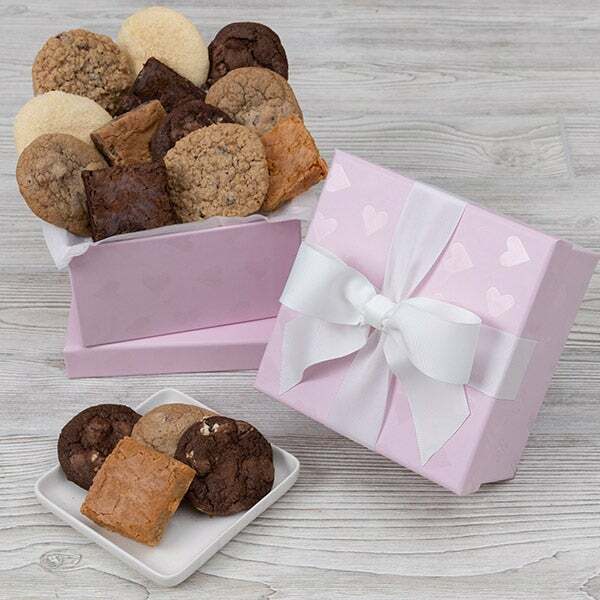 Our With Love Cookie & Brownie Gift Box is the perfect gift to show that you care. 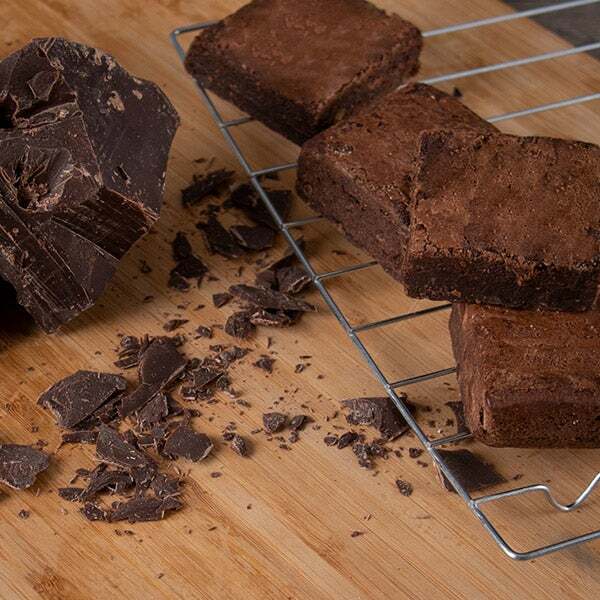 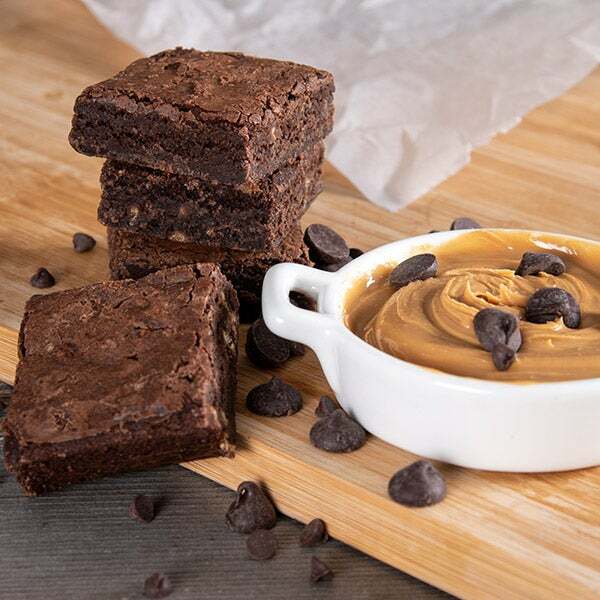 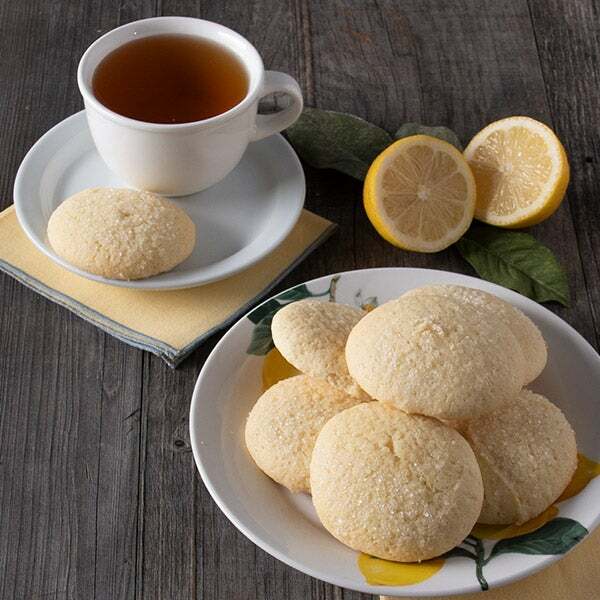 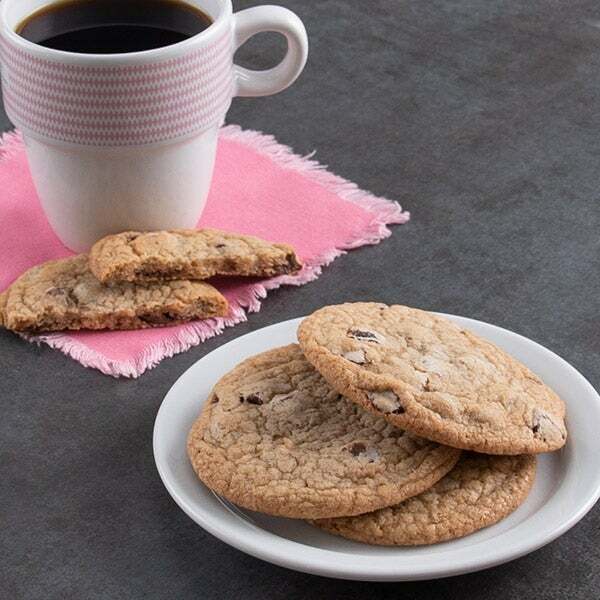 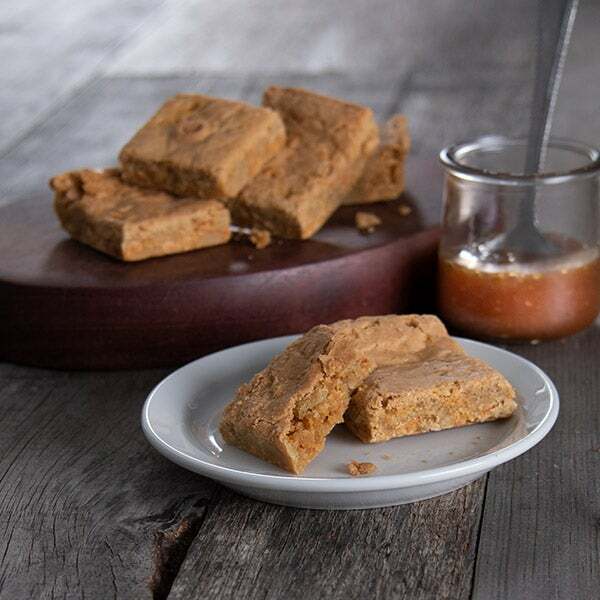 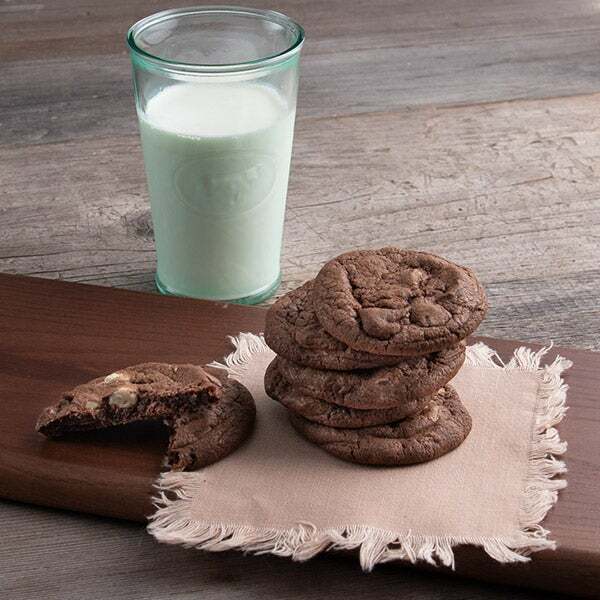 One bite out of any of our gourmet cookies or brownies, with flavors like classic fudge walnut brownies and our delightful chocolate chip cookies, and they’ll know just how much they mean to you. 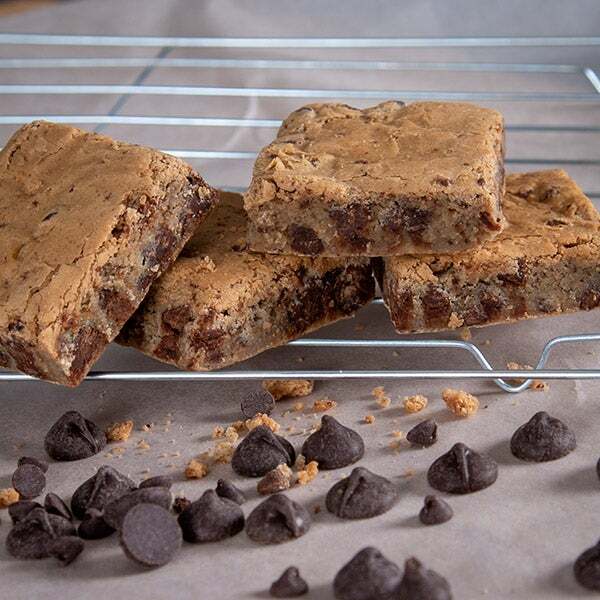 This yummy box is perfect for any occasion and any time of the year!